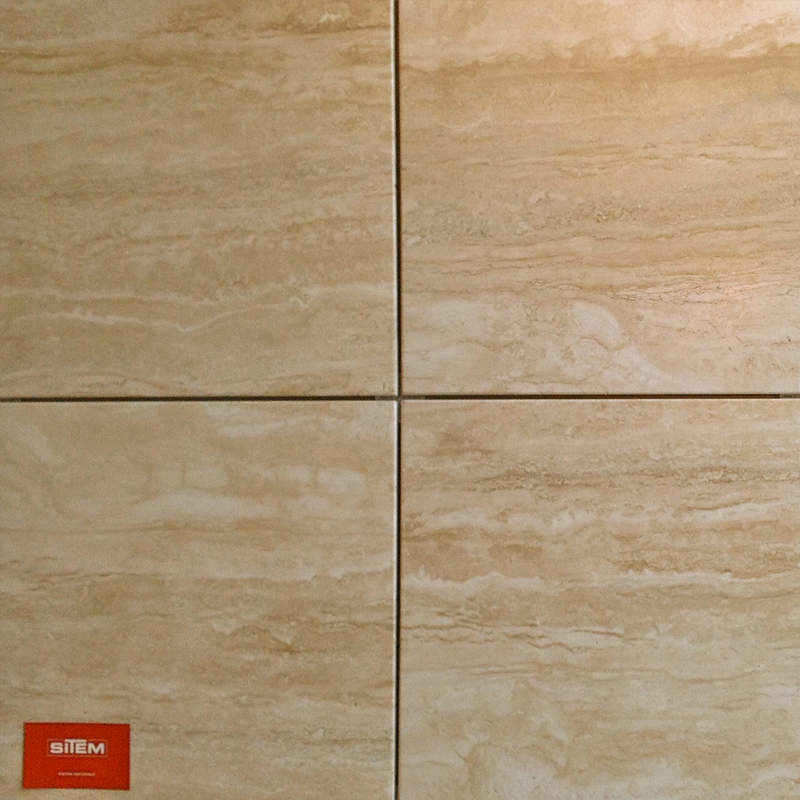 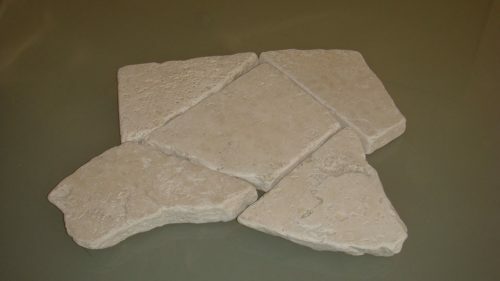 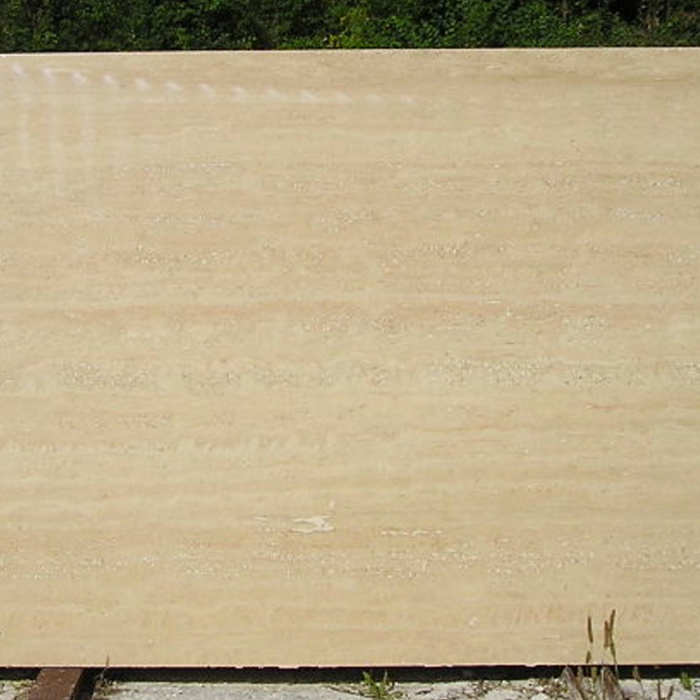 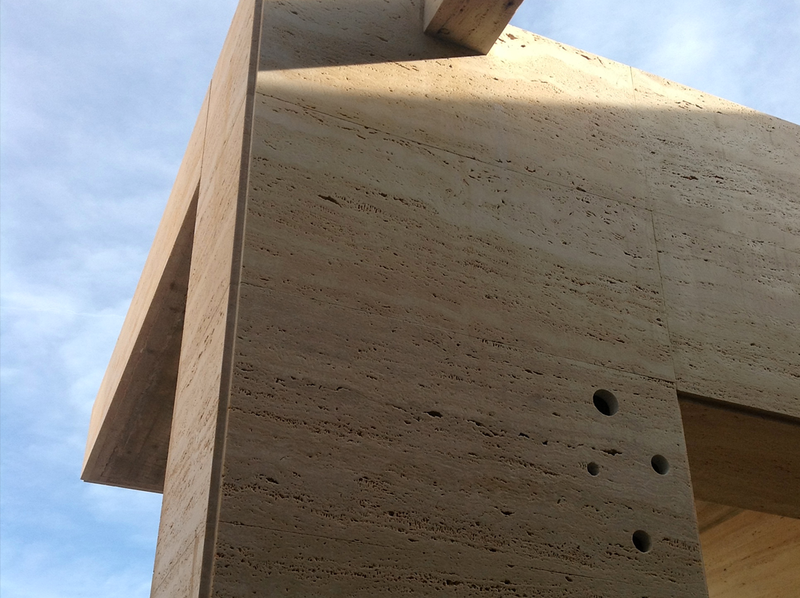 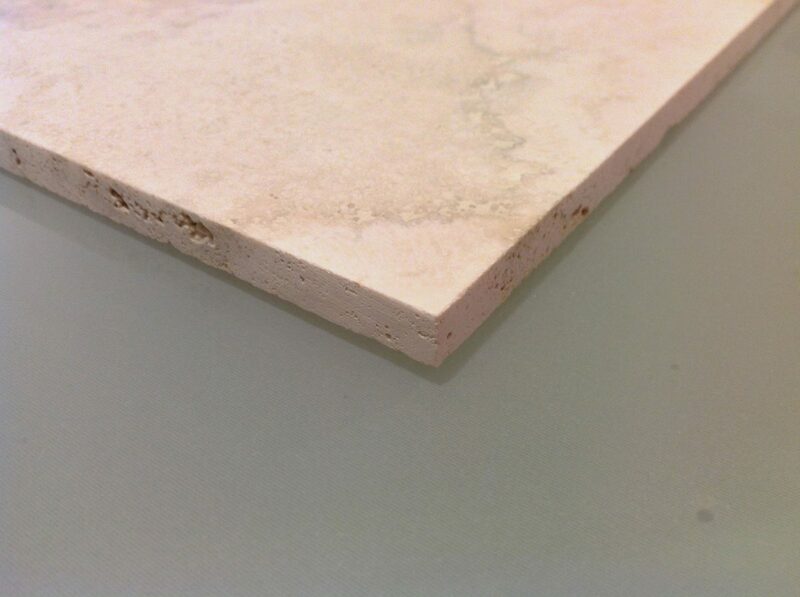 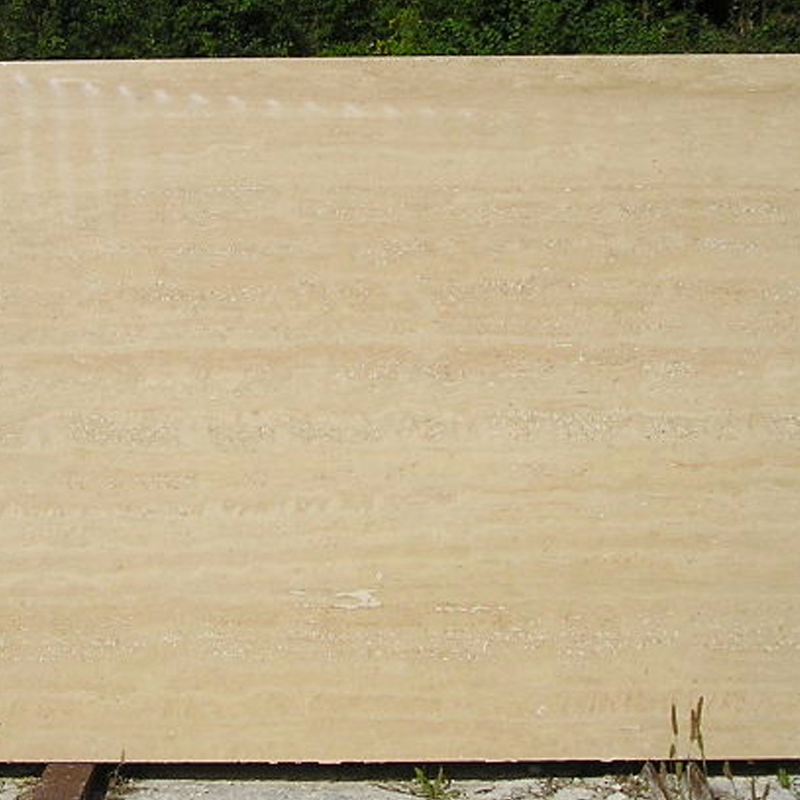 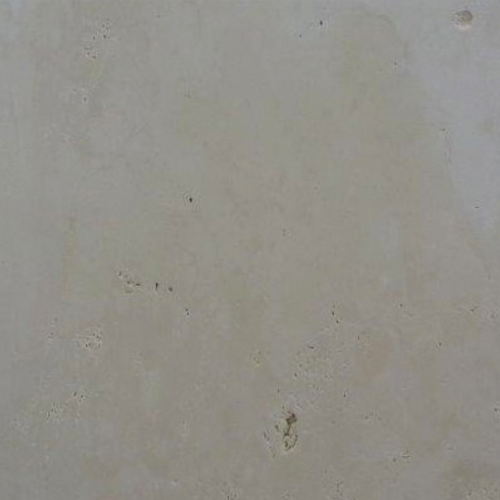 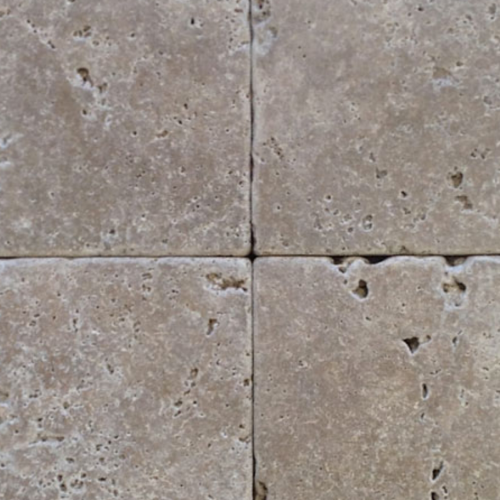 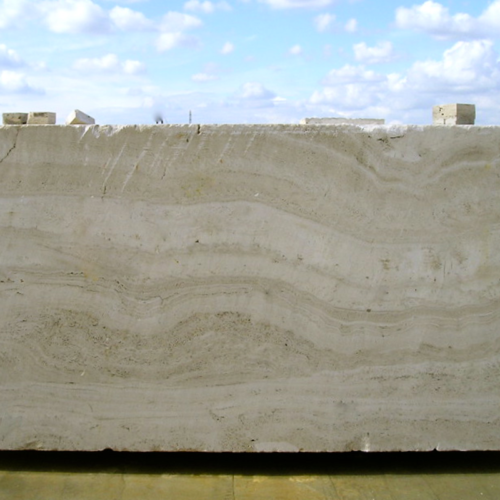 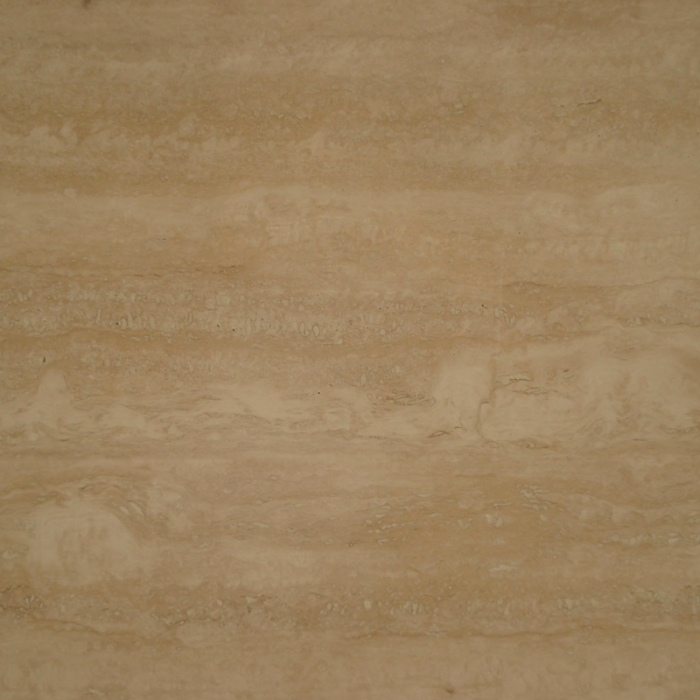 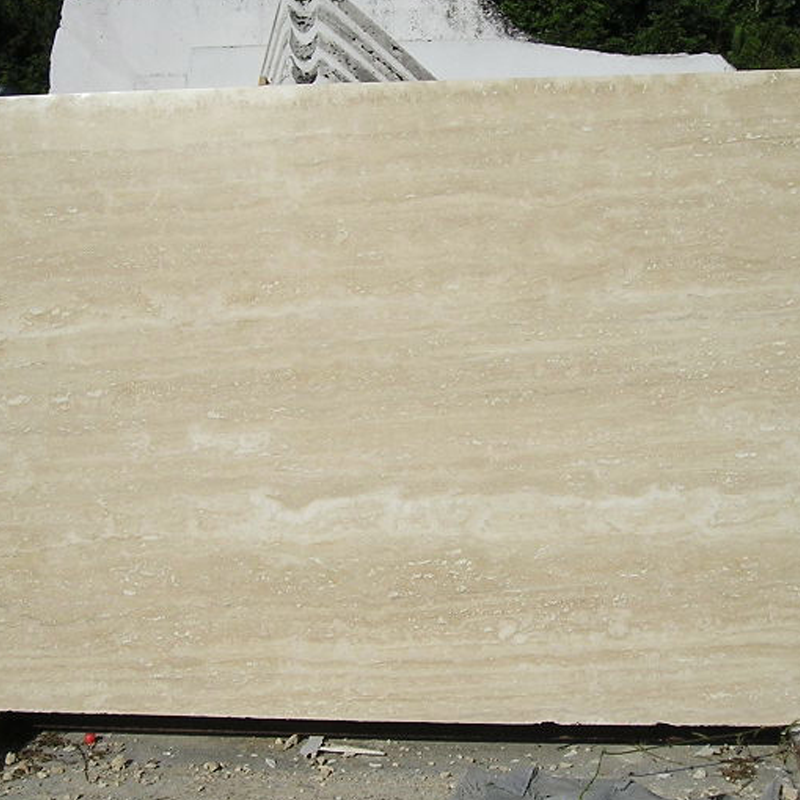 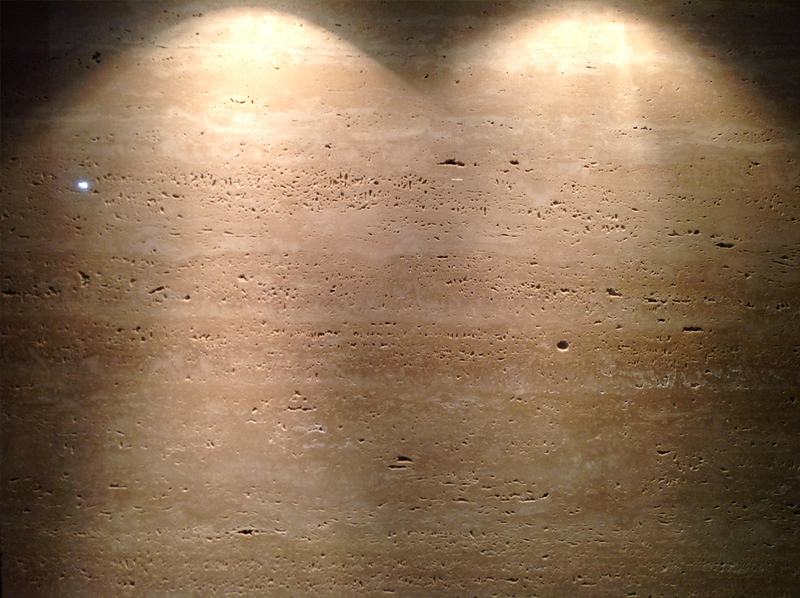 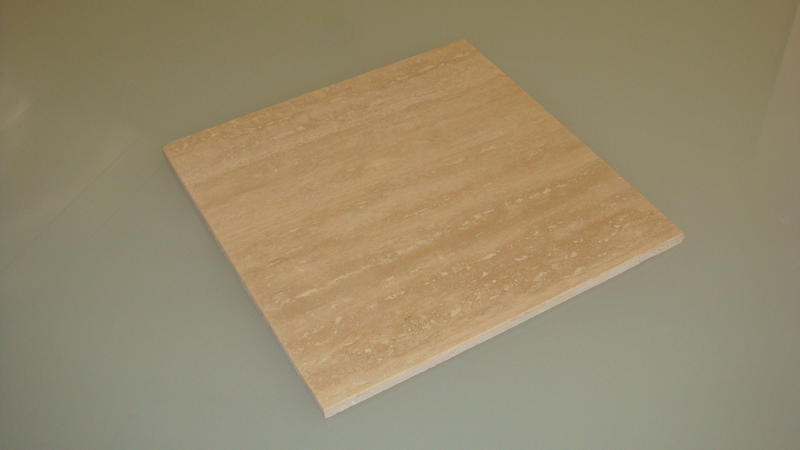 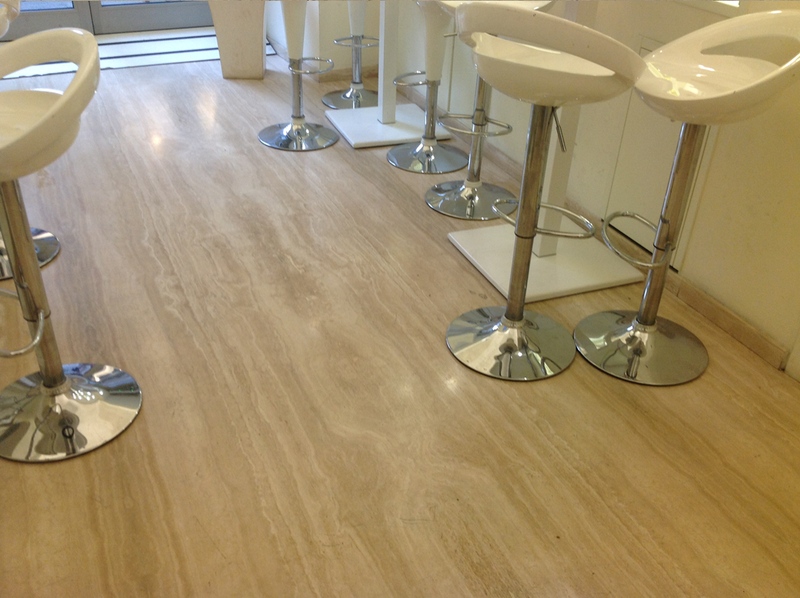 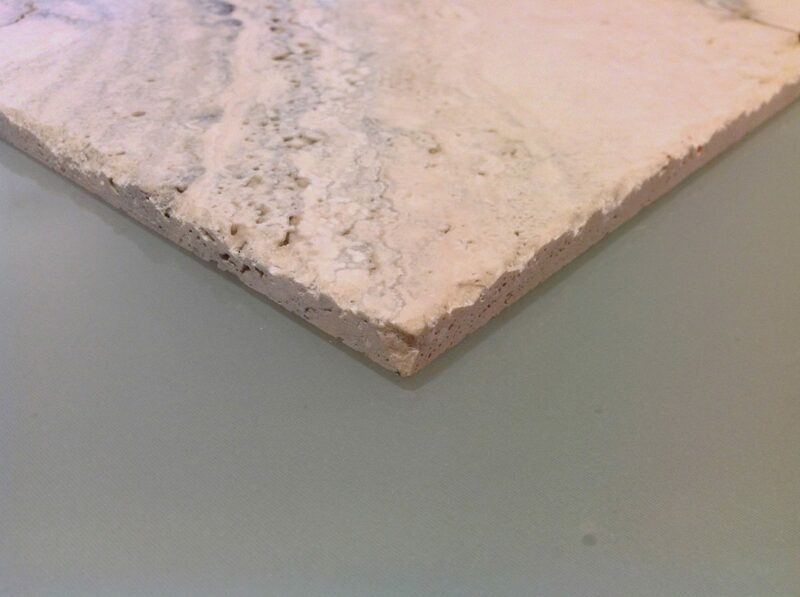 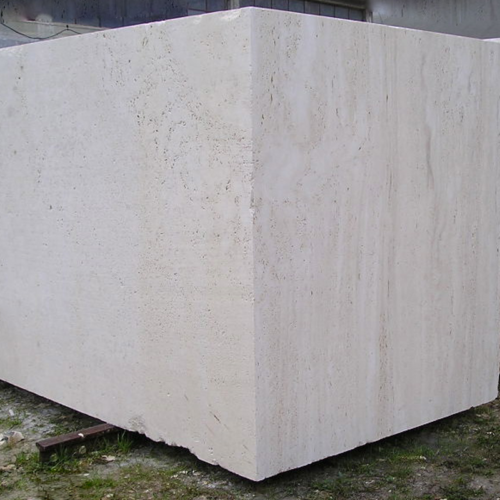 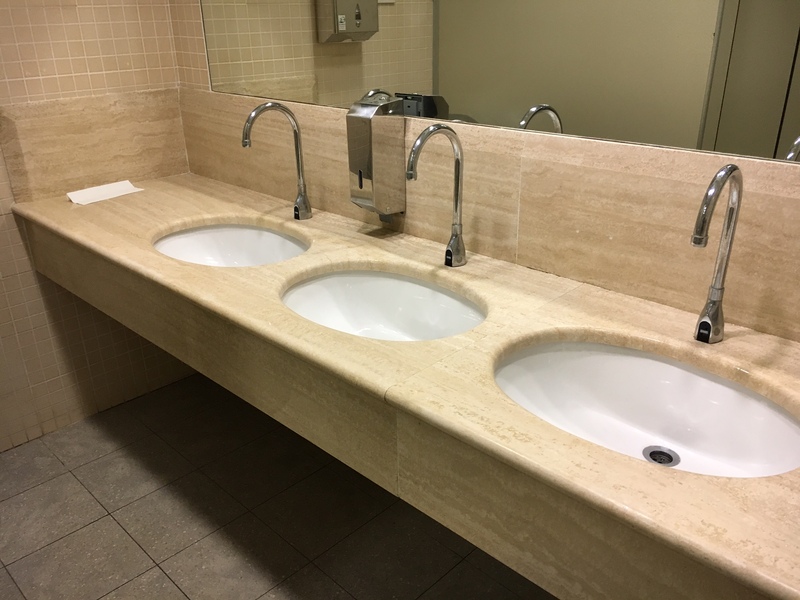 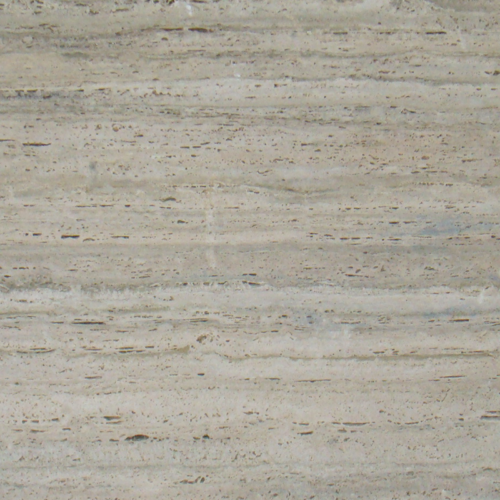 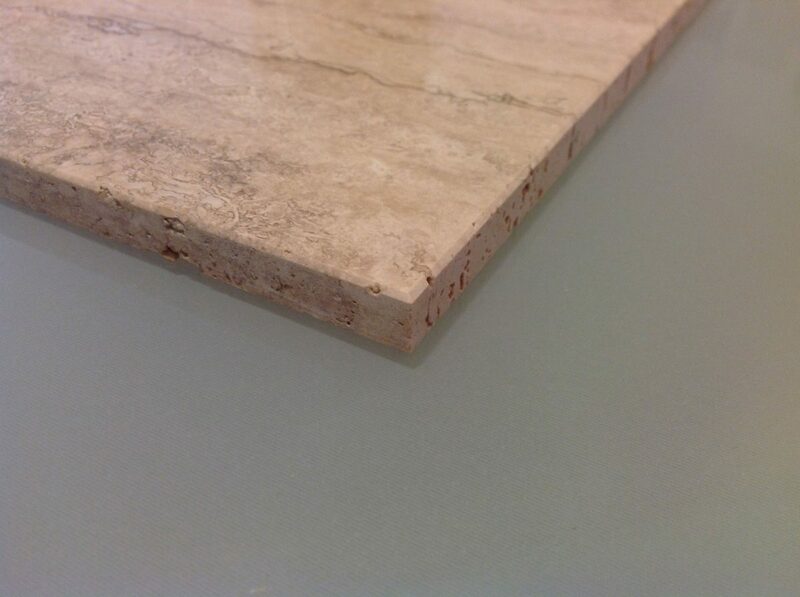 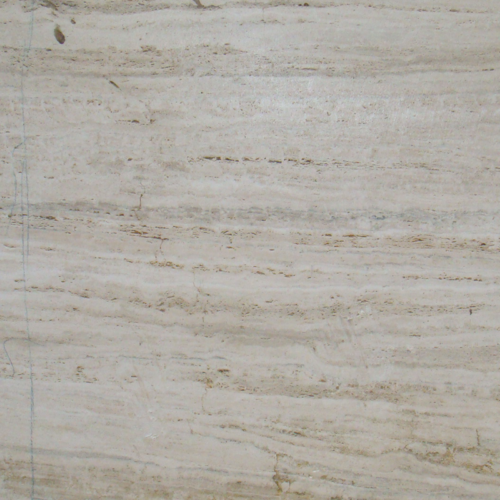 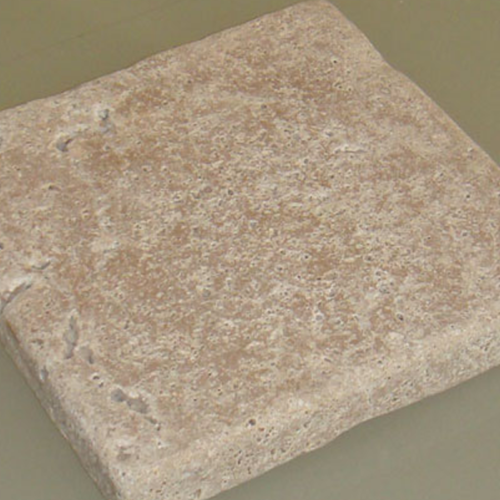 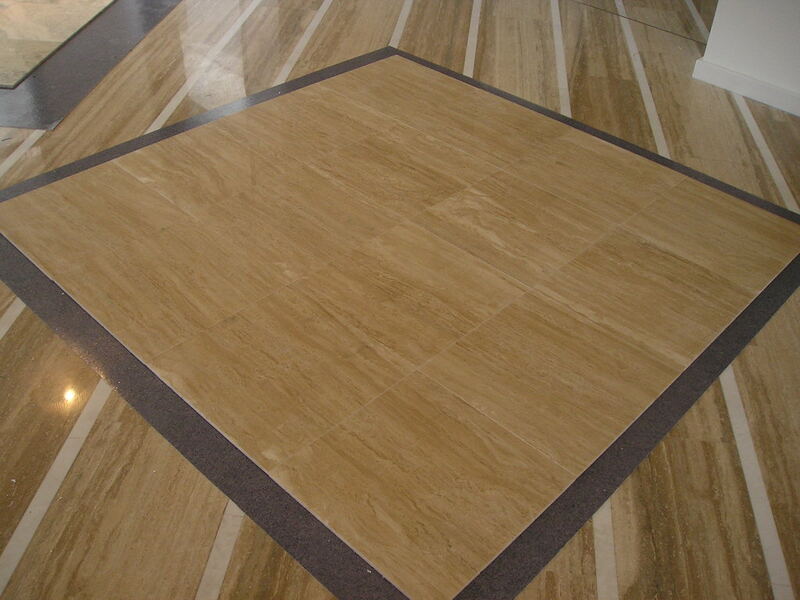 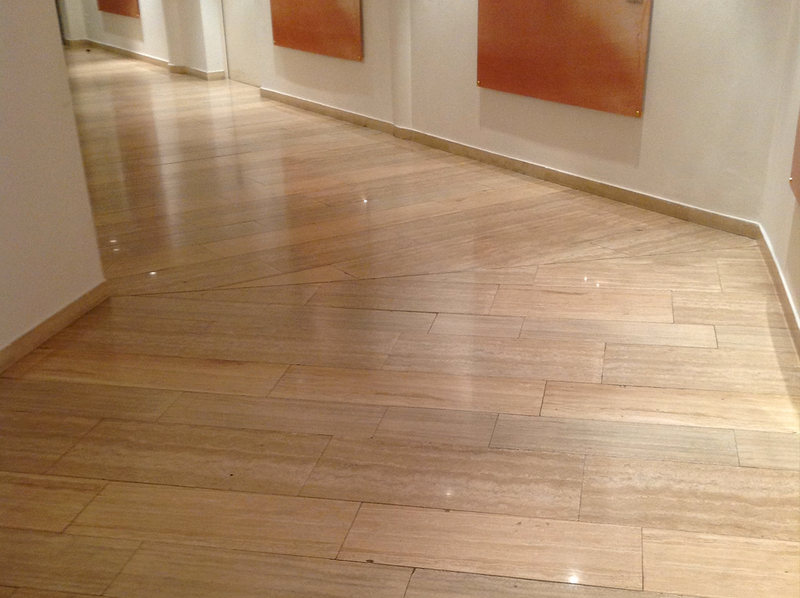 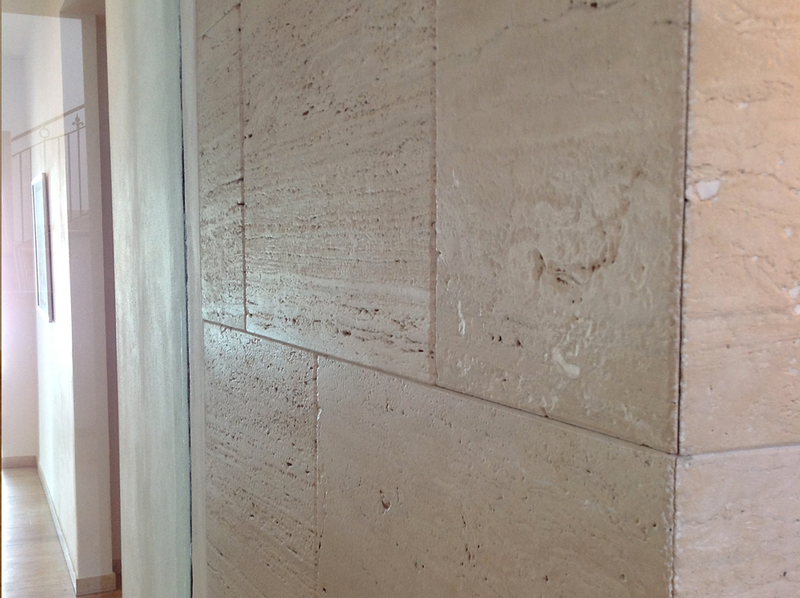 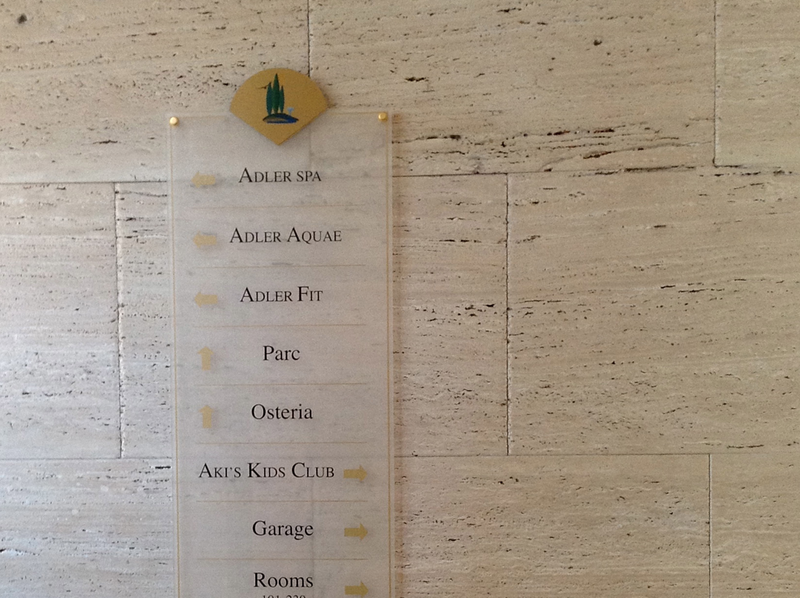 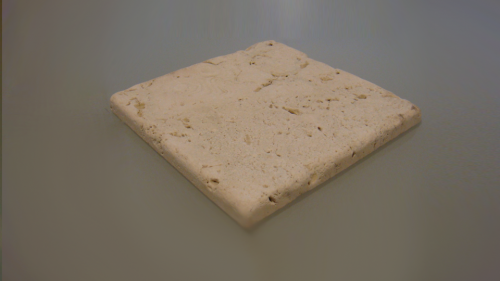 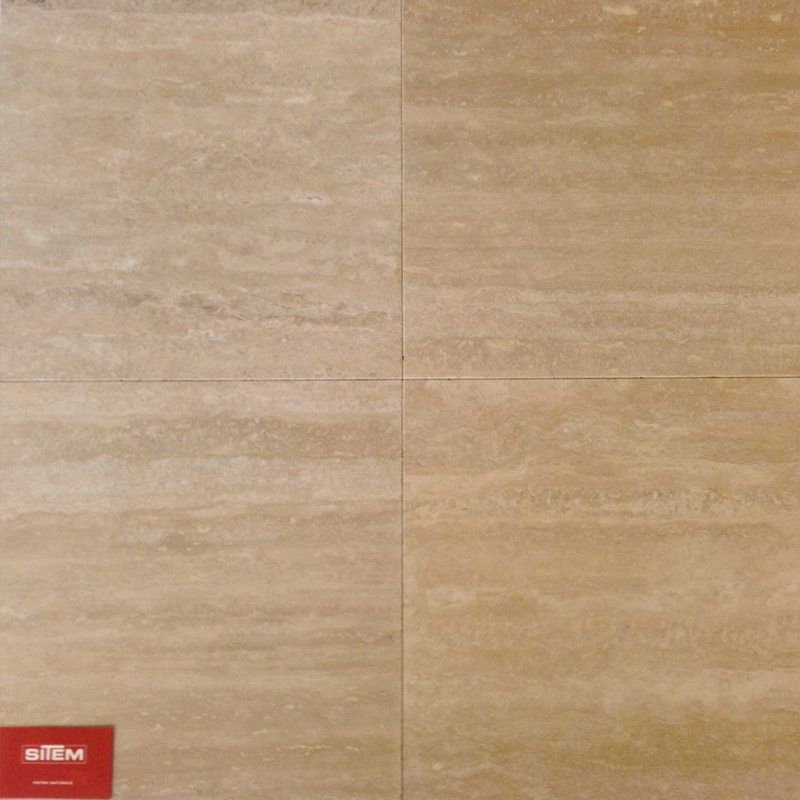 Classico travertine is the material with the brown color of Roman travertine. 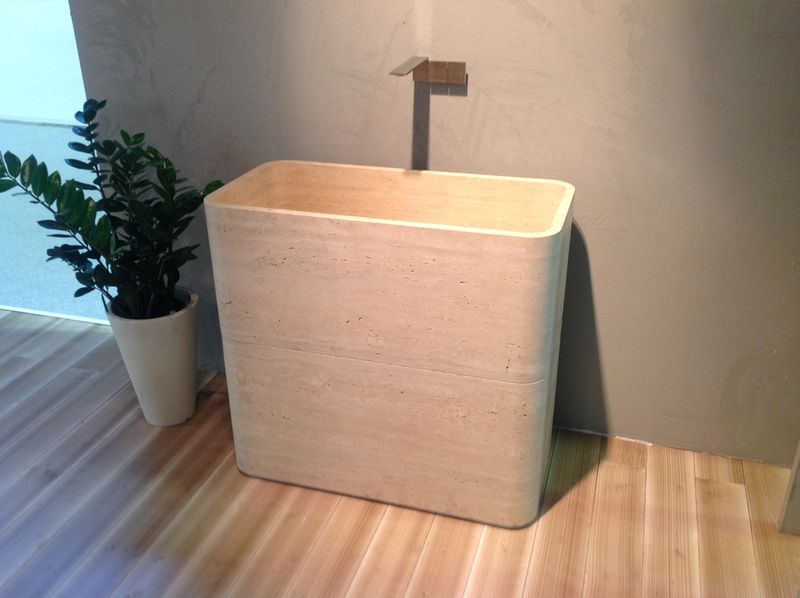 It is the most ‘used, honed or polished, it donate to your home warm and value. 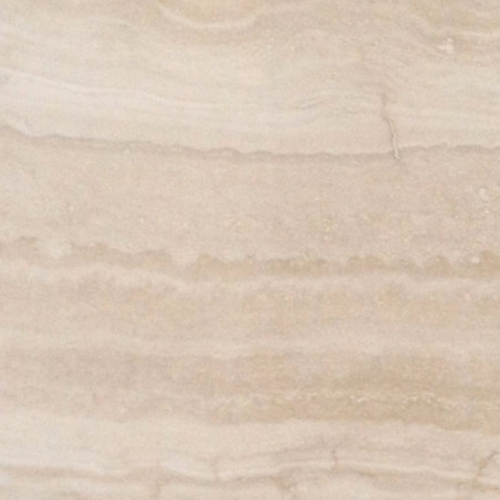 It has parallel veins.